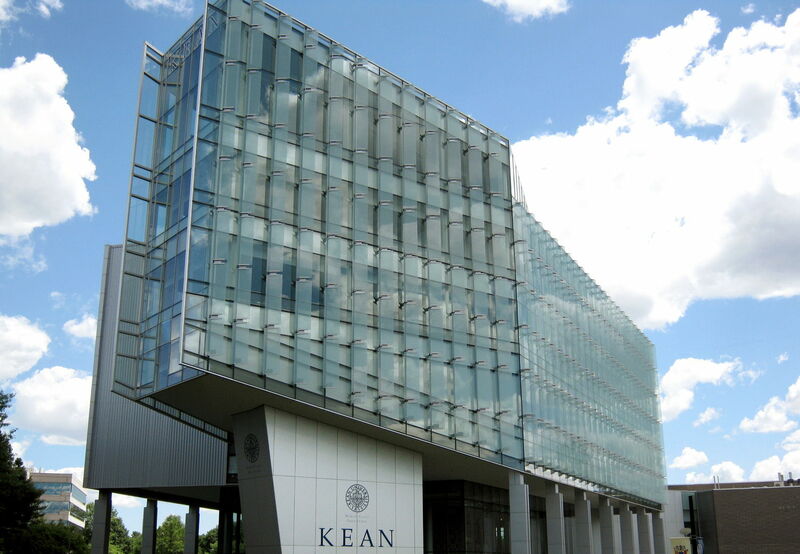 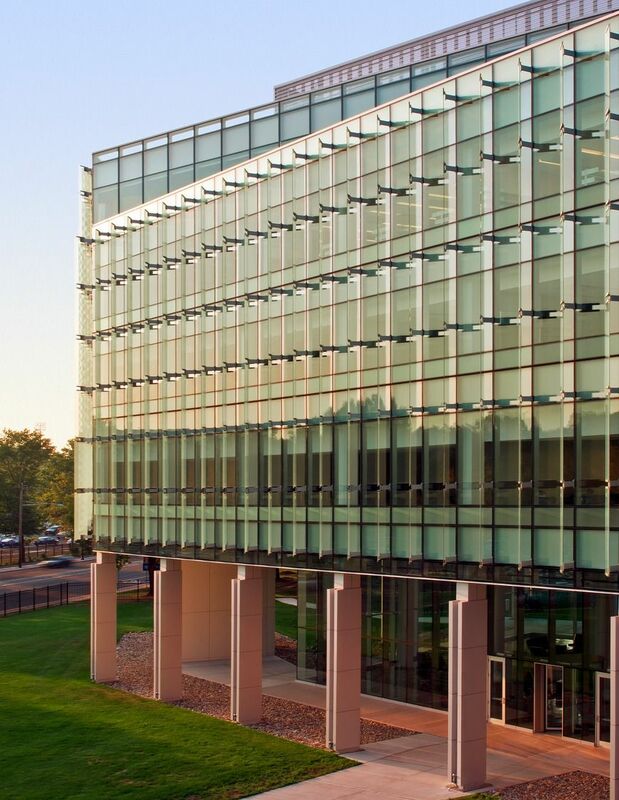 The New Jersey Center for Science, Technology & Mathematics Education (NJCSTME) is a unique and innovative program that fosters scholarship and leadership in science education. 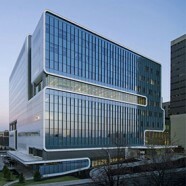 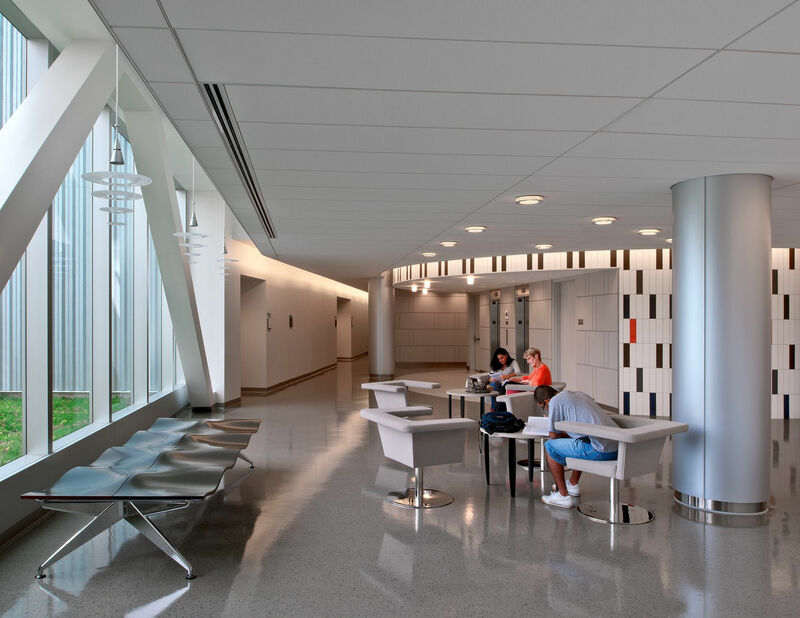 The new center provides state-of-the-art laboratory spaces for training and research toward the teaching of biology, chemistry, physics and mathematics with the goal of producing exceptional educators and well-trained research professionals. 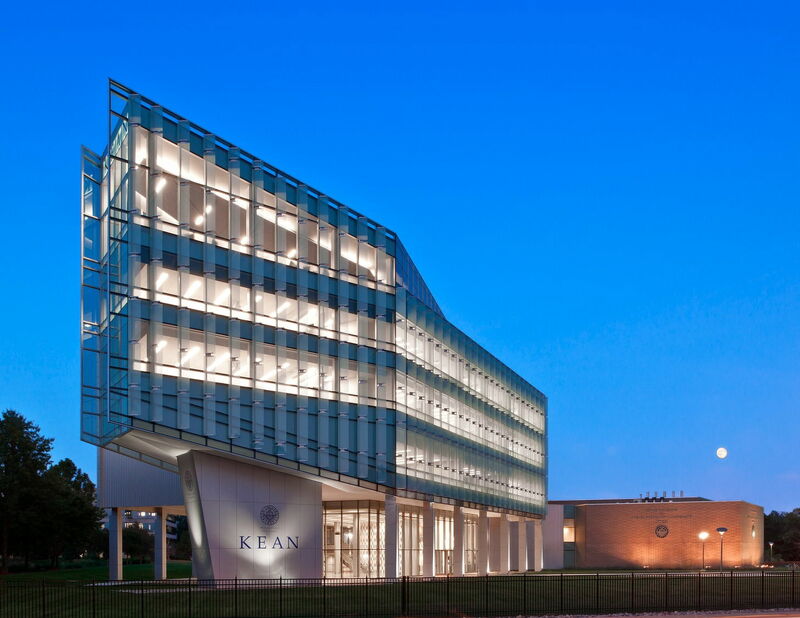 NJSTME’s graduates are well-prepared to meet the demands for science and technology teachers in both corporate and educational settings. 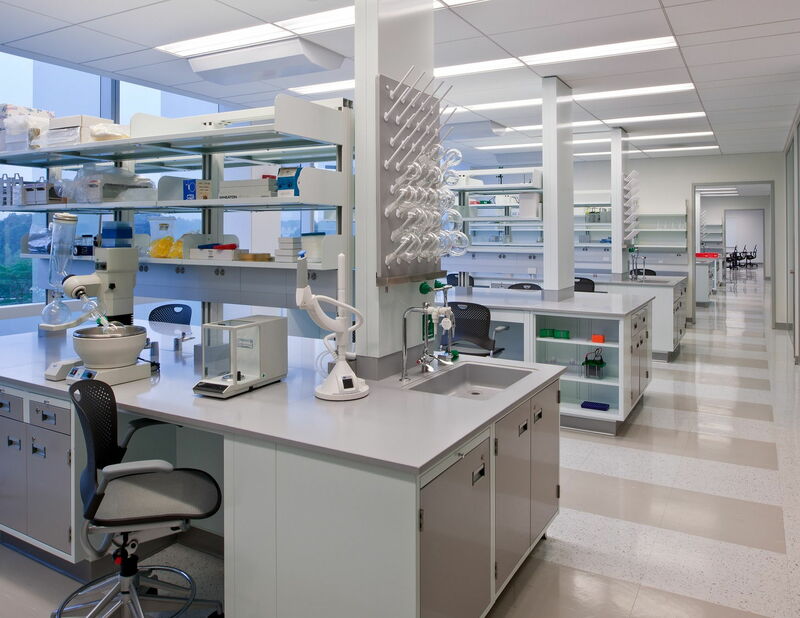 Embracing the most recent innovations in the art of science teaching and the latest laboratory-planning trends, the center features teaching environments such as the “flexible laboratory” incorporating a seated classroom with standing wet labs. 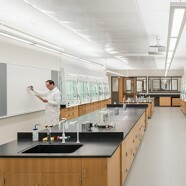 All science spaces are modular to accommodate future curricular and technological advances with minimal downtime. 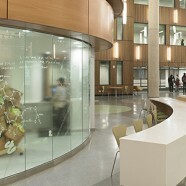 Interspersed among the building’s science environments are a 320-seat auditorium for lectures and conferences, lounges and small study areas to foster collaboration, and a 600-person atrium space for large gatherings and celebrations. 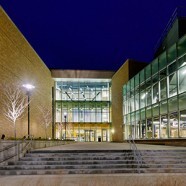 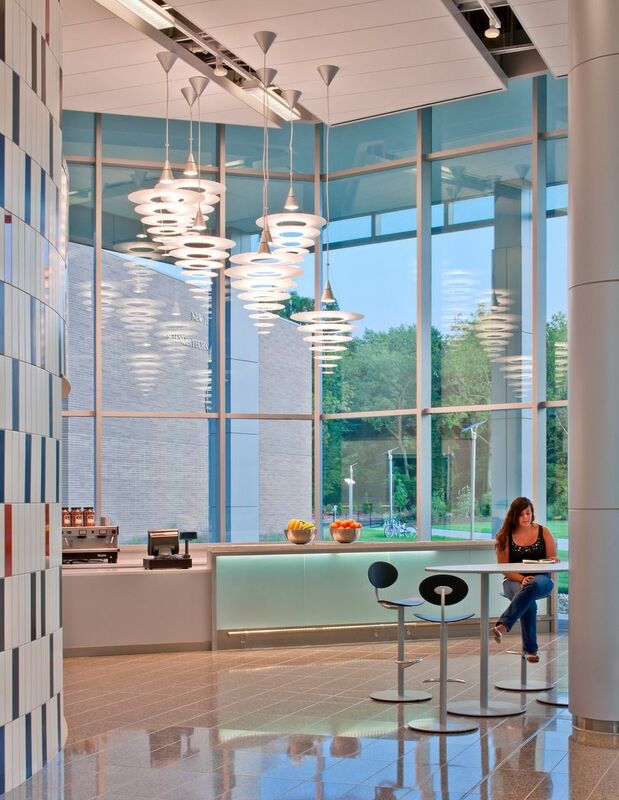 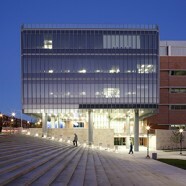 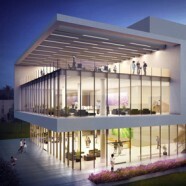 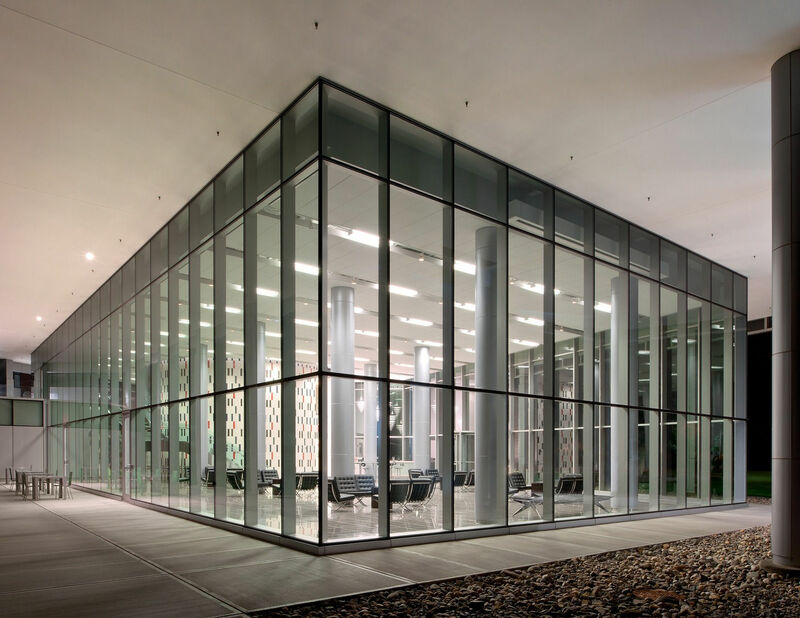 Campus amenities such as an exhibition space and café serve to complete the building’s successful union of science, pedagogy and the public in a fresh, dynamic environment.